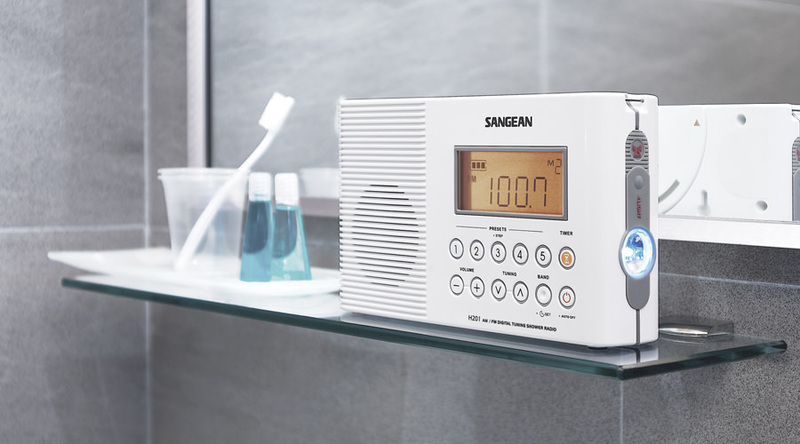 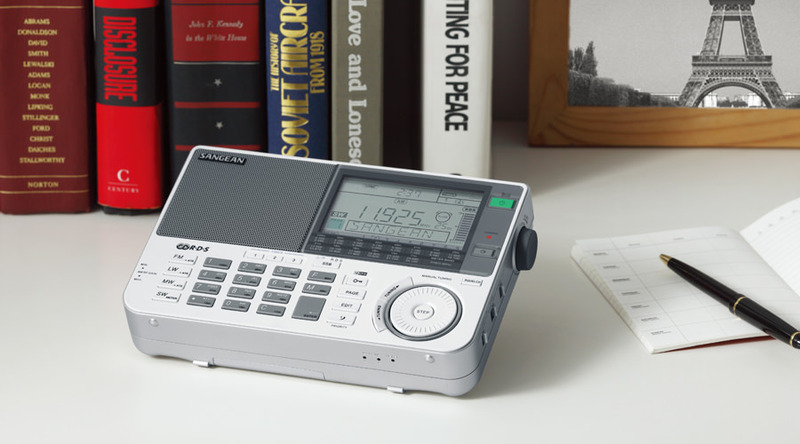 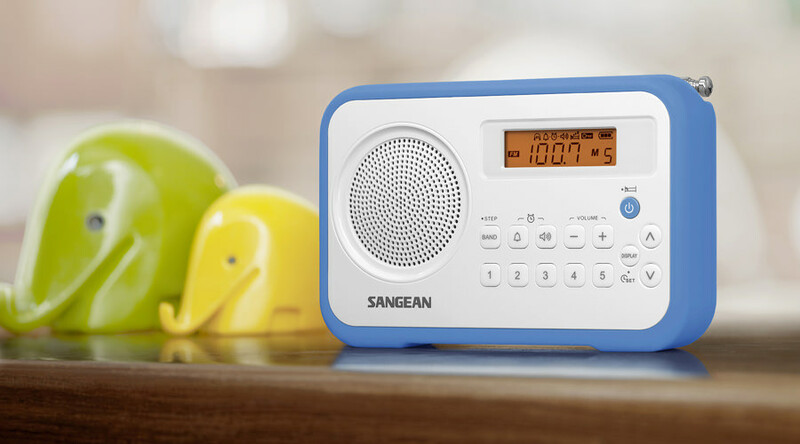 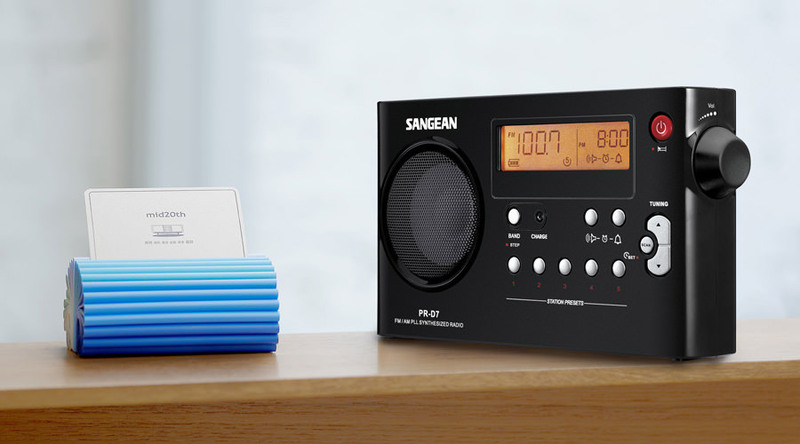 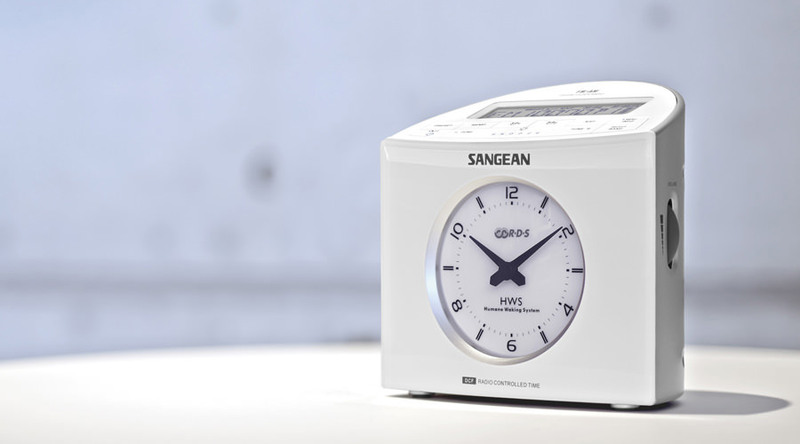 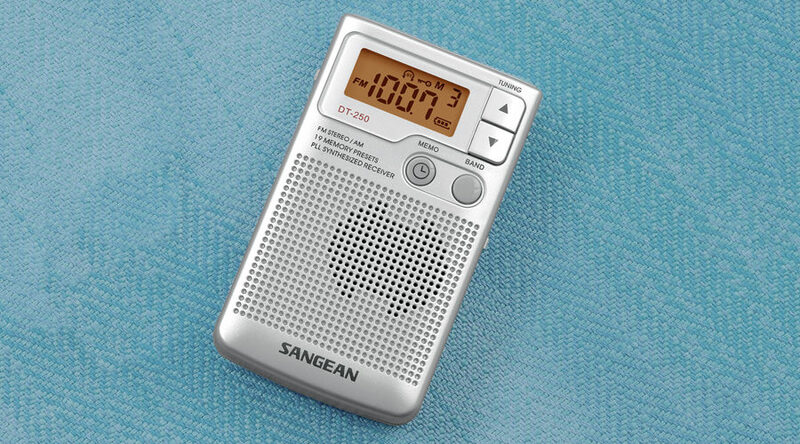 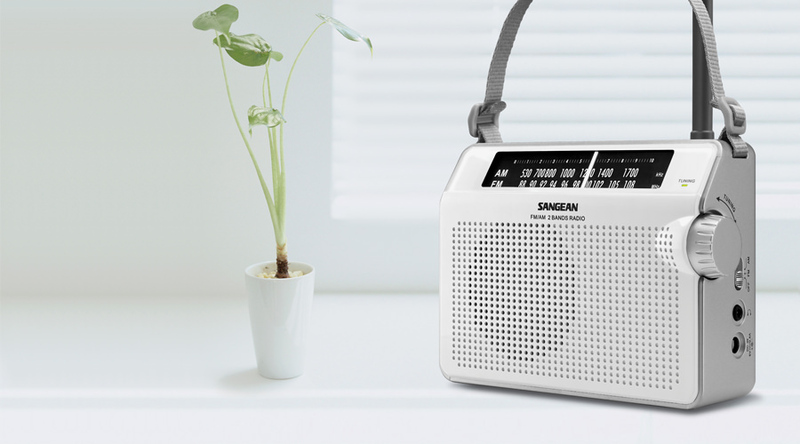 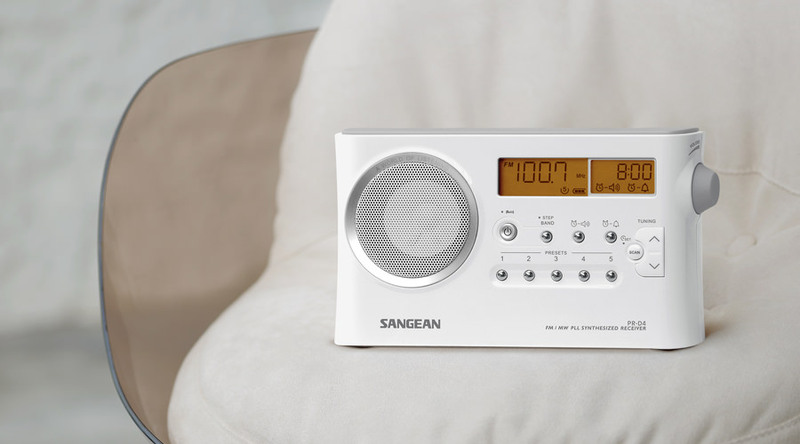 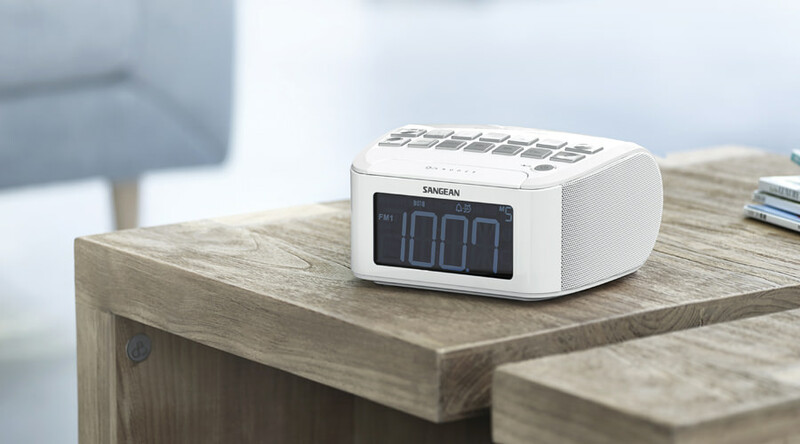 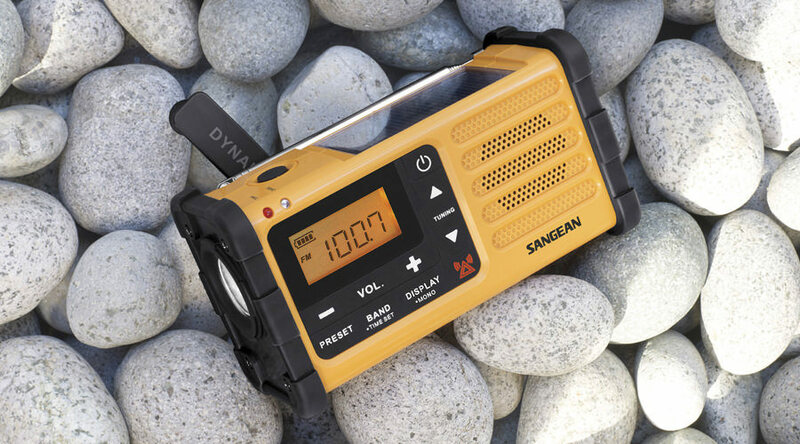 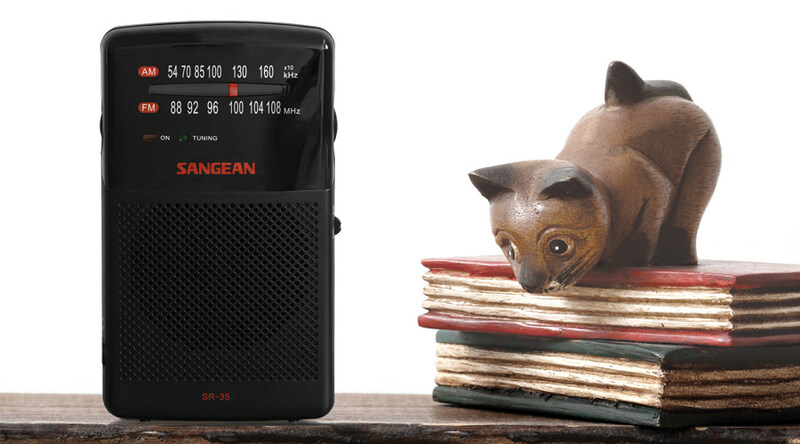 Sangean radios are designed to meet the needs of today’s radio enthusiasts looking for great value, sublime-built quality and outright performance. 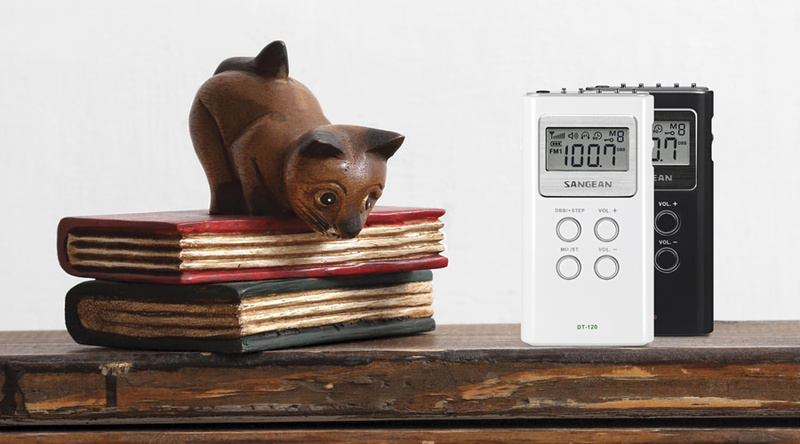 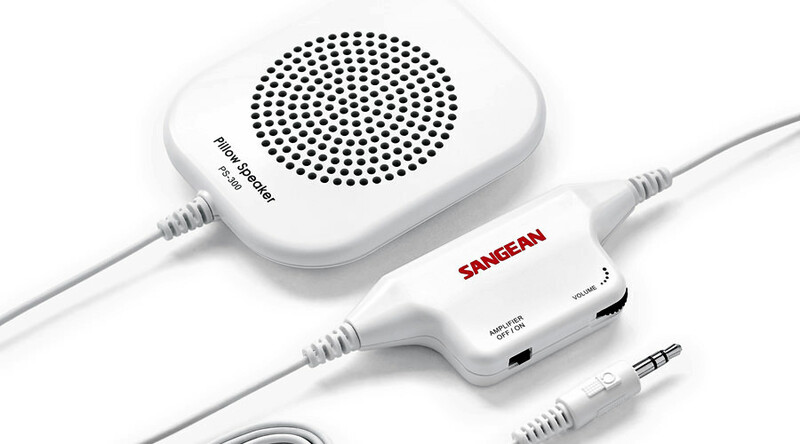 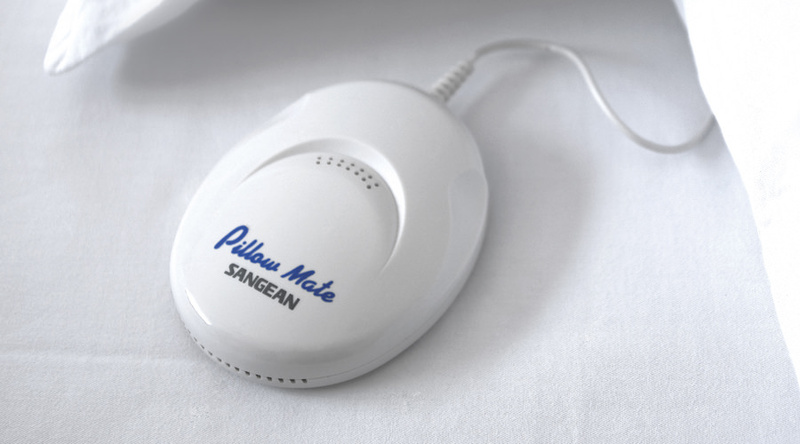 Many Sangean radio products have been recognised for their design, sound and feature excellence through the receipt of product design awards, including iF design awards, Sound + Image Awards, Taiwan Excellence, and the Golden Pin Design Awards. 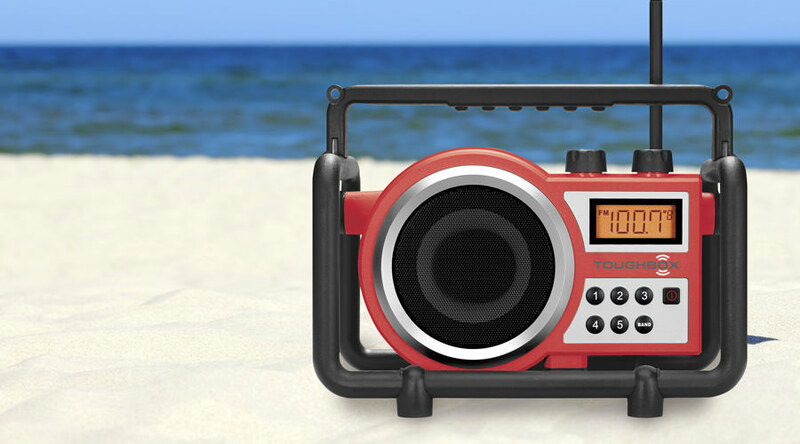 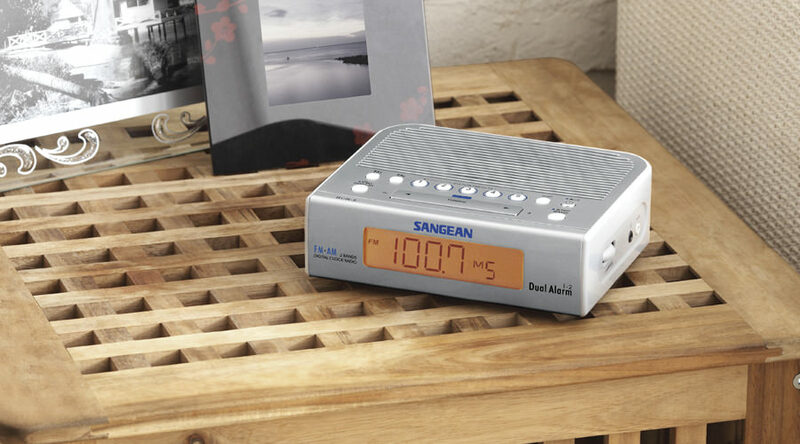 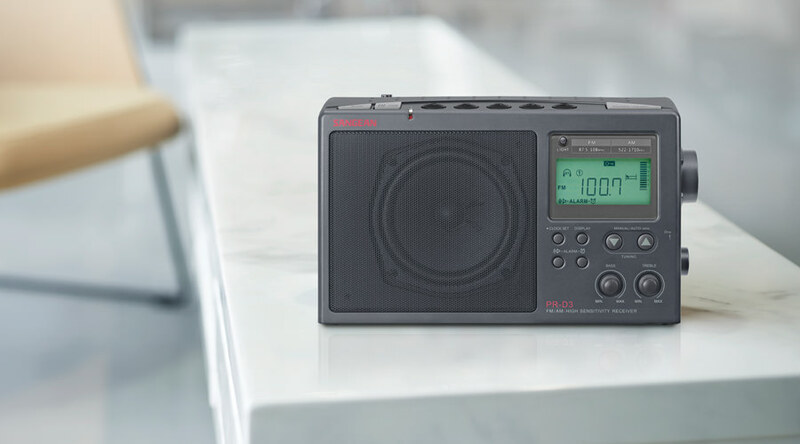 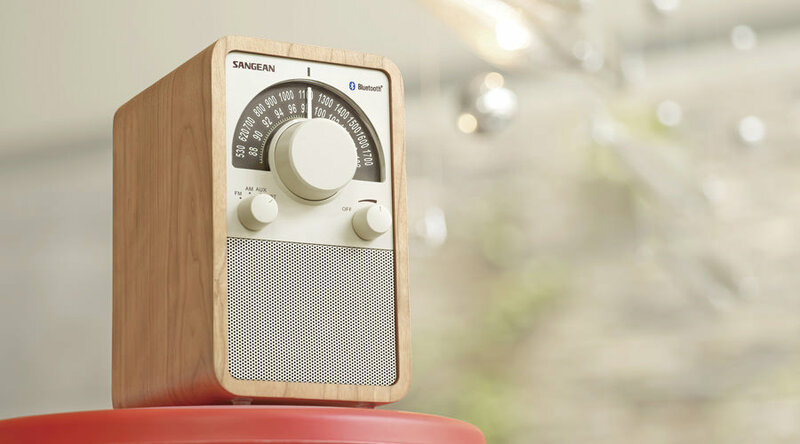 Browse the analogue radio range to choose your next radio for the home, office or while you're on the move.